With the world of dual sport riding booming each year, adventure riders are heading out in droves to test their skills both on and off road. As the less experienced riders first start to experiencing the changing terrain, weather conditions, and speeds, the question keeps coming up: "Should I be sitting or standing when I'm off road?" 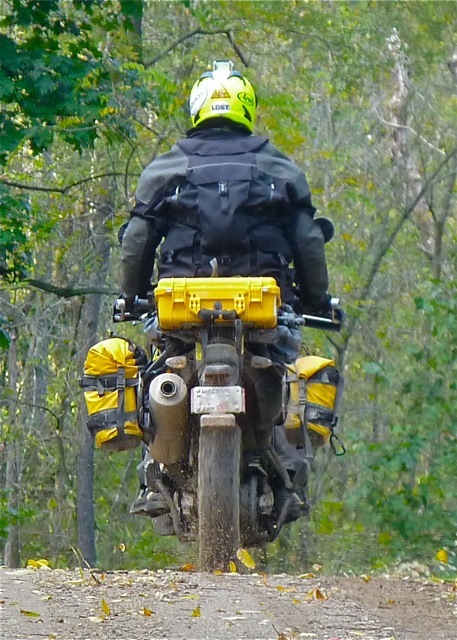 Some riders won't wonder and others don't care; but if you're new at dual sport riding, hopefully these Pros and Cons of the standing position will help you enjoy more and ride longer. The Pros are listed below, and you can either check back with us or sign up to follow our blog on the top right corner of this page to see the "Cons" of the standing position here! 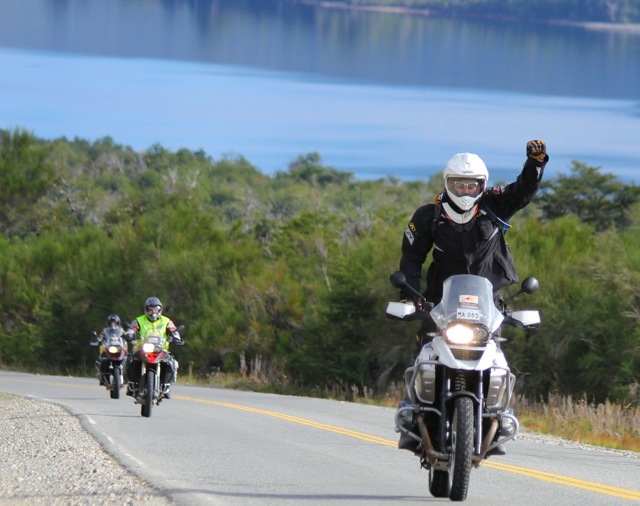 On this post, we've decided to share some questions and answers we're exchanging with customers about their upcoming Patagonia motorcycle trips and a) how to deal with the riding challenges or b) if motorcycle GPS is worthwhile. 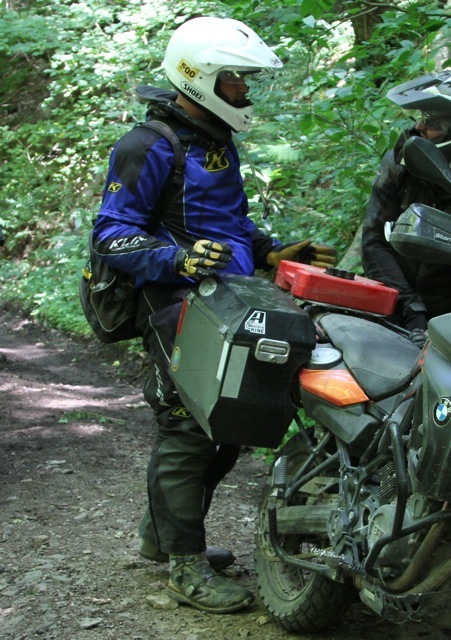 Adventure Riding Seminar Coming Up at BMW Motorcycles of Milwaukee! 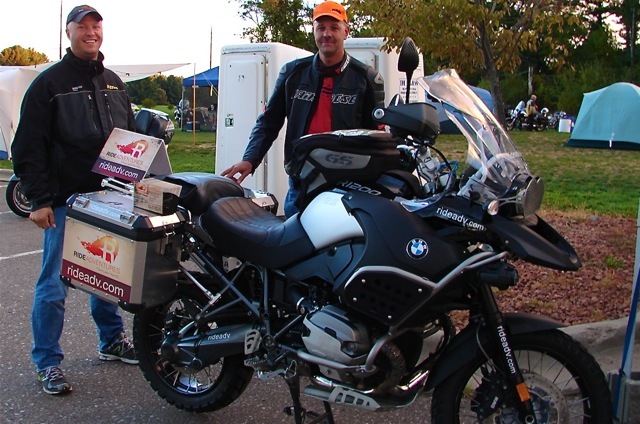 Pleased to announce: Eric Lange from RIDE Adventures will be doing an adventure riding seminar at Schlossmann's Powersports Milwaukee (BMW & Triumph) on September 15th! 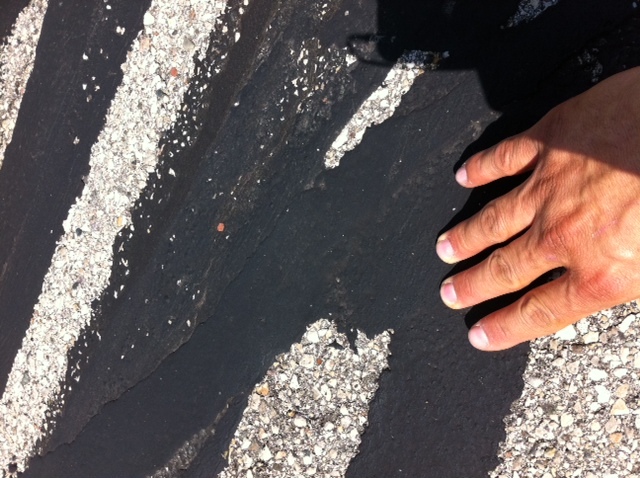 "Tar snakes," they're often called. They're among the many potholes, cracks, bumps, and other imperfections out there on the roads we ride across on our motorcycles. 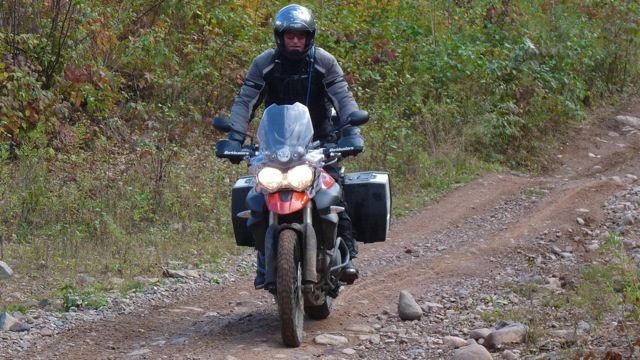 Riding skills ready for the Trans Wisconsin Trail Motorcycle Tour? 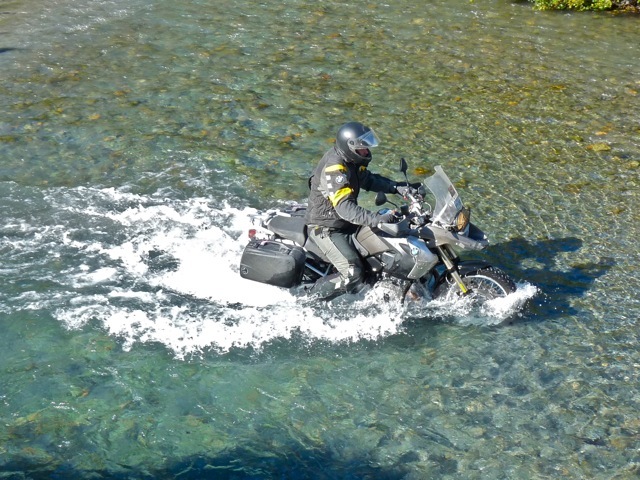 As with many of the motorcycle tours we offer, it's important to have a discussion about your riding history, skills, and preferences before reserving any of these trips. 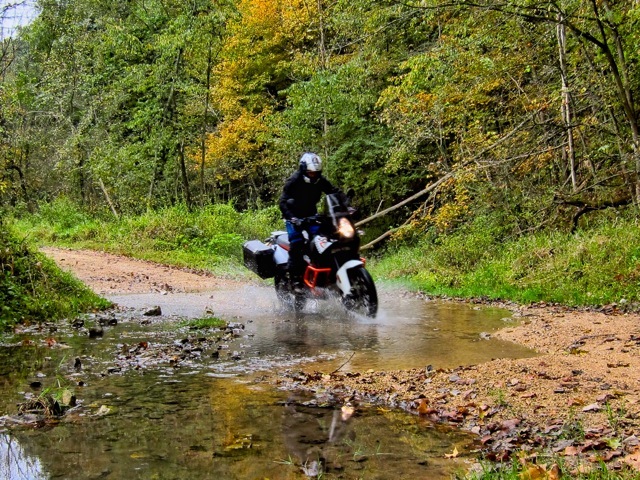 Beautiful autumn weather this past weekend saw riders enjoy the Trans Wisconsin Adventure Trail as part of a rally organized by the BMW Motorcycle Owner's of America. With 3 different guided ride options being offered, this video shows us what the “GS North” adventure tour route looked like while others enjoyed the GS South and Sport rides.